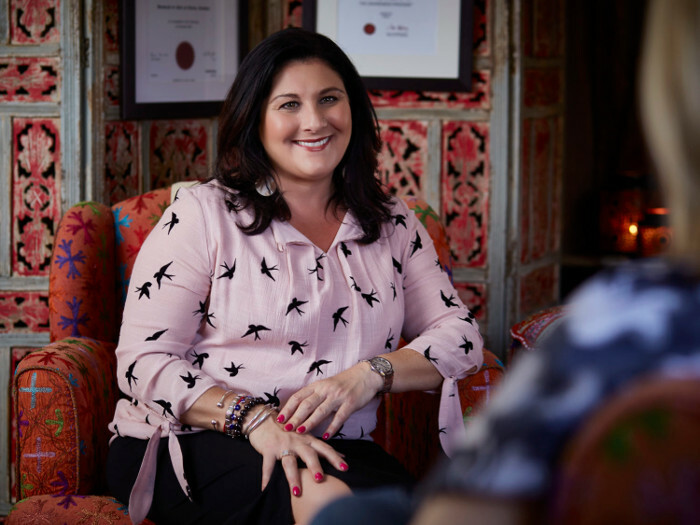 If you feel like your relationship needs a bit of TLC, it might be time to chat to intimacy and relationship coach, Tracy Ziman Jacobs. Not your typical uptight marriage therapist, Tracy offers couples a more laid-back counselling approach and as a result, has been saving relationships for years through her consultancy, Totally Me. Rather than forcing couples to sit and unpack “how they feel” about every action and reaction, Tracy gets down to the nitty-gritty by helping couples go beyond their current intimacy level and rekindle the passion they once had for each other and for themselves. Something which Tracy feels is oh-so-important in this very disconnected society in which we currently live. Of course, no one gets married assuming the relationship will end in divorce. “When I got married, I thought I’d never get divorced,” says Tracy. “It came as a bit of a shock and after my divorce, I was cynical about marriage,” she admits. But she recognised the hope we as human beings attach to marriage. “It’s the romance that brings us together and after all, people are still getting married,” she muses. So, what’s the recipe for a loving relationship in which both partners are happy? Tracy believes the key is in the romance and that it’s vital to look at what is lacking and then go back to the basic needs of the relationship. “Look at all those characteristics that drew you to your mate and created that chemistry,” says Tracy. And, if there’s a temptation for either partner to stray, Tracy suggests it is possible to have an affair with your existing partner through role play rather than look outside the marriage for the intimacy and fulfilment you crave. Even if you think it may be too late, it’s worth giving counselling a try before throwing in the towel. Tracy works with marriages at any stage, with couples (both straight and gay), as well as single people in need of intimacy counselling. Tracy’s skills include individual and couple’s counselling, group and family therapy, trauma counselling, employee assistance programs, divorce mediation, and pre-marriage counselling. For more information visit the Totally Me website. Want more health and beauty reads? Check out our Beauty section for more exciting reading! 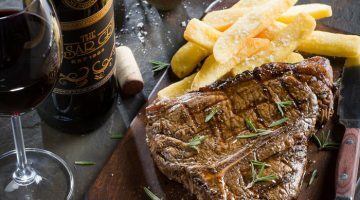 Next post Mediterranean-Style Food Market Opens at Canal Walk!